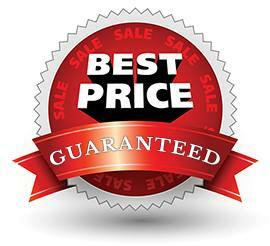 We at Glory Clean have been offering first-class carpet cleaning in Putney, London since 2007. We’ve a loyal base of clients across the Putney region including Putney High Street, Putney Heath, the Deodar Road conservation area and Roedean Crescent. Most of the people from these regions depend on us heavily for their carpet cleaning needs and we never ever have harassed them. Whether it is fitted carpet or luxury wool, one phone call to Glory Clean and we will be there at your property to get back the former glory of your all important carpets. Also, known as steam cleaning, our hot water extraction method is an ideal carpet cleaning solution for the high traffic regions of your home and office. This advanced cleaning method can extract the most relentless stains & dirt accumulations. 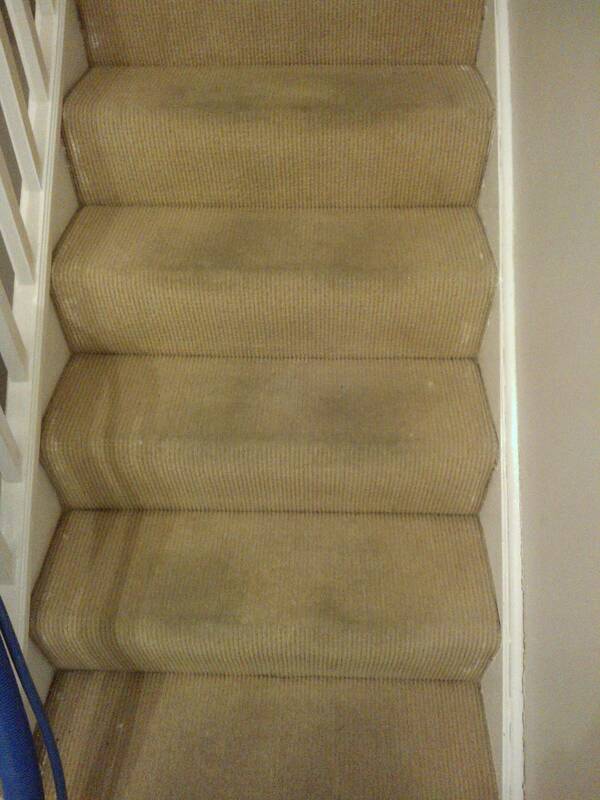 However, this procedure is most suitable for carpets that can bear high temperatures & pressure. After testing your carpet type, our professional carpet cleaners in Putney can suggest you if this method is suitable for your carpet or not. 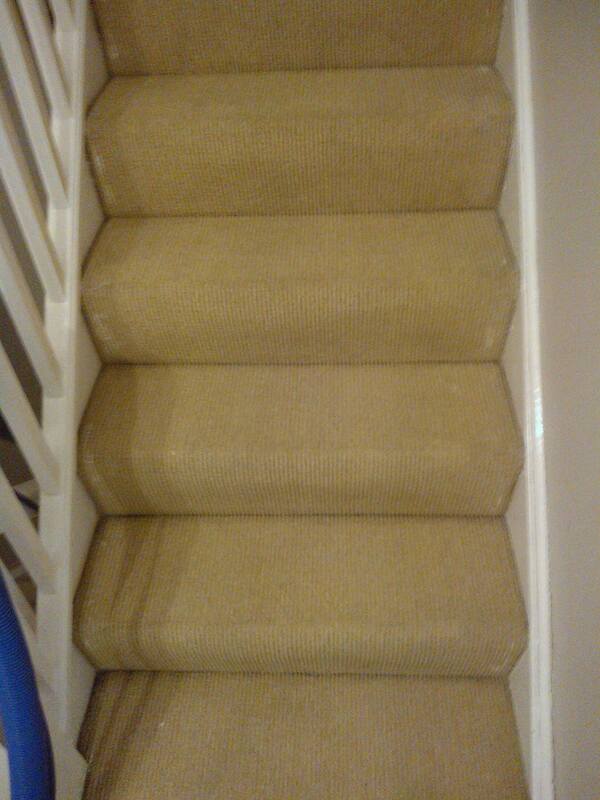 This is yet another inventive carpet cleaning solution apposite for majority carpet fabrics. The best thing about this method is its gentle approach of treating any dirt & mug. We recommend this method for the more sensitive carpets that can degrade in high temperature or water. While executing this procedure we employ advanced cleaning agent which will be saturated in the deepest carpet layer, get in reaction with all the dirt accumulation & harmful microorganism. Following that we will vacuum this solution, leaving your carpet clean & fresh as new. So, now you don’t need to leave with a dirty carpet or replace your old carpet with a new costly one. Just appoint our professional cleaners in Putney and enjoy a clean and healthy carpet for years to come.